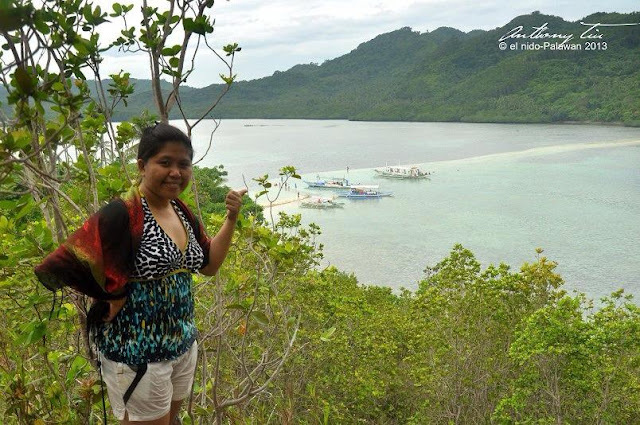 The most popular way to reach El Nido is via Puerto Princesa, Palawan. Puerto Princesa is the the capital city of Palawan, also airports are located here. In going to Puerto Princesa, there are several flights from various airports in the country like Manila, Clark, Cebu and Iloilo through Philippine Airlines, Cebu Pacific, and Air Asia. A more affordable transportation, ideal for groups or budget travelers to reach Puerto Princesa is by sea. It takes 18 to 22 hours from Manila on board the 2Go Travel. 2Go Travel calls on Puerto Princesa once a week. It is recommended to get the earliest flight from Puerto Princesa since you need to do another land travel in order to go to El Nido. There are options available, either by bus or van. BY BUS: Two bus companies has the Puerto Princesa-El Nido route every day. You can ride a tricycle from the airport and tell them to bring you to the bus terminal for El Nido. Travel time is around six to eight (6-8) hours, It may vary depending on stopovers of the bus. BY VAN: This is the most convenient way. The vans are just outside the airport. Travel time is shorter since it is normally full when they leave the terminal. Usually it is around five to six (5-6) hours. As a traveller, it is better to have your hotel booking to be ready and confirmed before your travel dates. This is to ensure that you have a sure accommodation since most of the time many locals and foreigners travel to El Nido. Try to check travel apps in booking to avail some discounts. Normally on Island hopping activities, packed breakfast and lunch were being served. But still, make sure to inquire about this on your tour operators. There are some restaurants along the beach, just walk and explore. 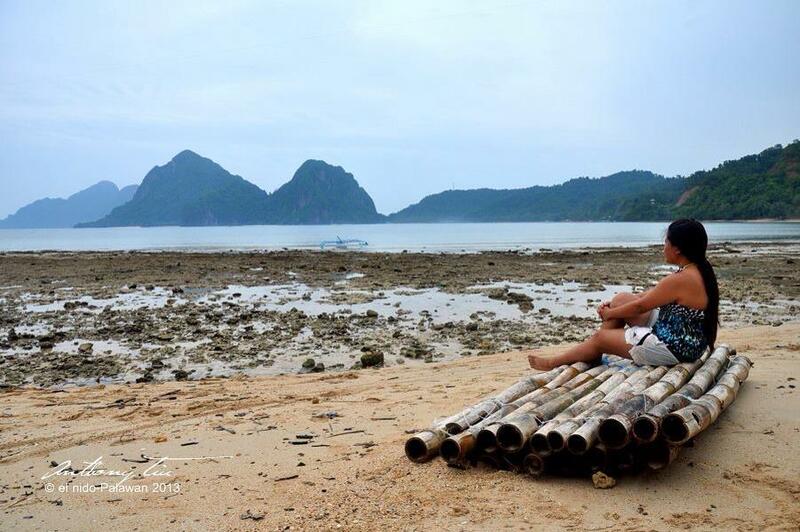 Island hopping is the best activity when you are in El Nido. What I love about their tour prices is that it is standardized compared to other places. If you have limited time. I suggest you go for Tour A and C. Then consider going to Calitang Hills and Nacpan Beach which is a tricycle away. I'll be there this summer, especially with Boracay closing! 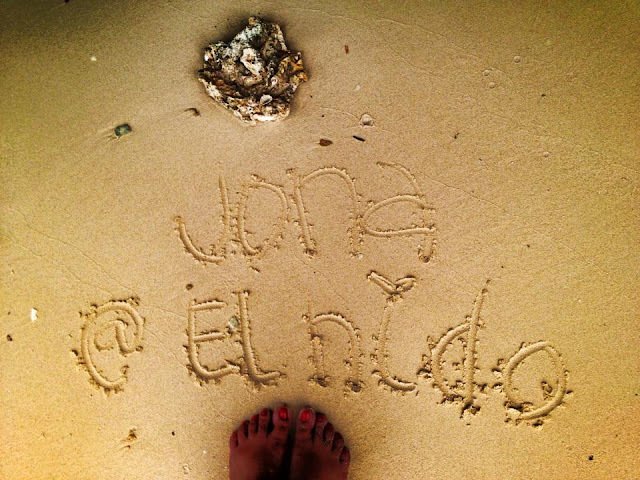 Ohh, I am sure you will definitely enjoy El Nido! I always look for the best places to eat when I'm visiting a place for the first time. I'm glad you included where to find the best places to eat. Never heard of this place so it was great to learn where and what is happening there. Always looking for best places to eat when traveling. I haven't heard of this area before. I need to get here one day for sure. I love being by the water. oh my goodness how amazing- i love learning about new places and this looks incredible! Palawan seems like a great place to still see some unspoiled natural beauty. I would love to go there some day. Wow! I've never been anywhere in the Phillippines but this definitely makes me want to go. It is so beautiful! I'm always looking for new places to try out. I have to keep this information on hand for when I plan to visit. Wow!!! That looks amazing! Everywhere I go I also research eating. Looks like an amazing place to visit! I've never heard of this but it looks like a place for a great adventure. Thank you for teaching me about a new place! I love that picture of Corong-Corong Beach. It looks like it has some beautiful scenery. Palawan is on top of our list to visit. 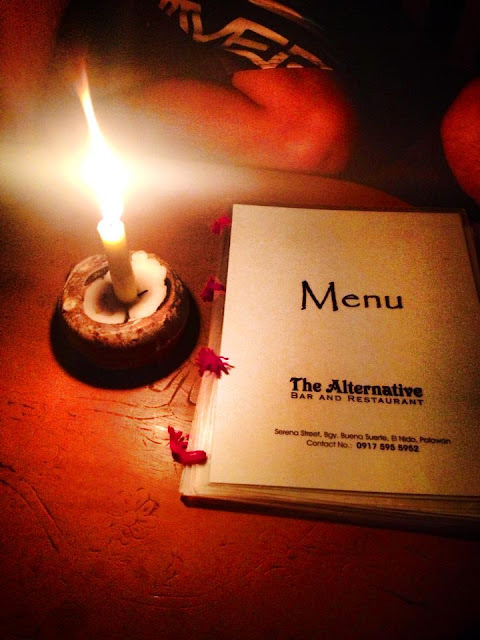 We regret that we didn't got a chance to come here during our Philippines trip. This place is so beautiful and the scenery is so breathtaking. I'd love to go to the Philippines some day. I think it would be a beautiful place to visit. Your photos are so lovely too. 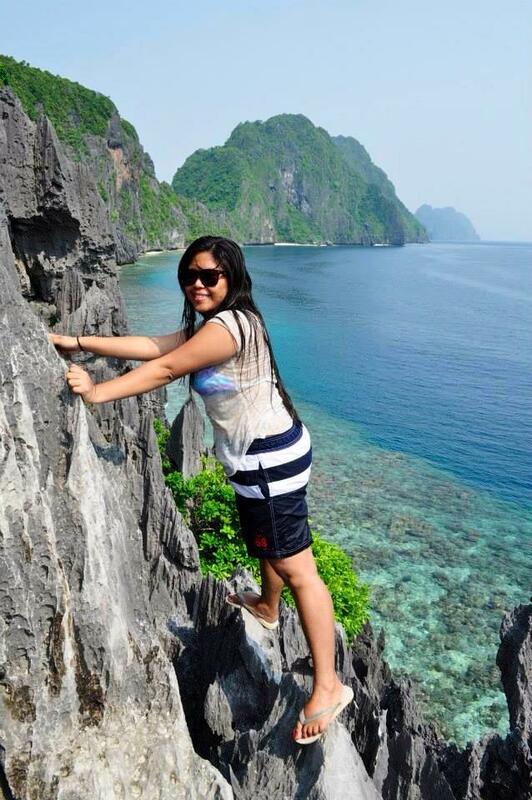 Heights is definitely my thing but that picture of yours by the cliff is beautiful. I love the view. Wow, the Philippines is on my bucket list to visit. It is incredibly beautiful with so many places to see. I would like to travel to the Philippines some day. There's just so much to explore, and this would be at the top of my list! What an amazing place! I think you just made this move to the top of my bucket list. I can't wait to see it!